Cut the cord and save! 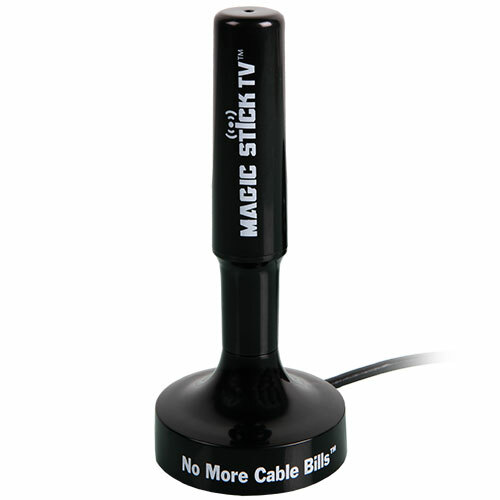 Watch up to 100 HD channels for FREE with this Magic Stick TV antenna! Cable and satellite companies charge you big bucks for the privilege of tuning into local over-the-air HD broadcasts. Dimensions 4" x 6" x 6"